Situations continue to resurface until the lesson is learned. 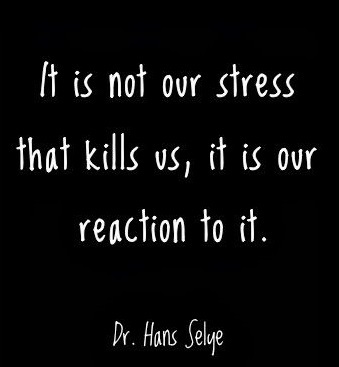 Learning how not to overreact is one of those lessons I believe we continuously learn. In the end, I’d ask myself, ‘Was it even worth it?’ I read once, God looks at how we react to things, so I work diligently on my behavior to what I face in life, whether event or adversary.